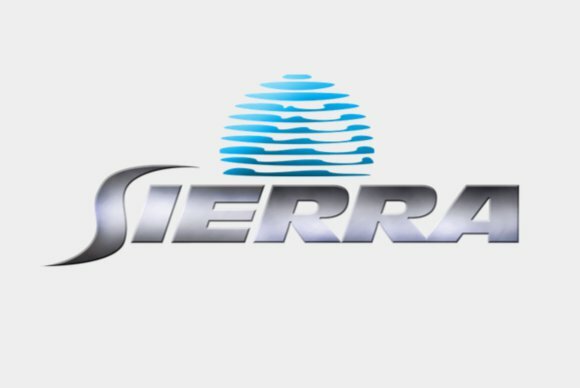 Sierra Entertainment, the developer behind the classic Quest series and the publisher of Crash Bandicoot and a host of other games you probably know, has been presumed dead for a long time. When Activision merged with Vivendi in 2008, Sierra went over the waterfall. Then last week, Activision announced it was bringing Sierra back, and Sierra waltzed into the living room as if it'd all been a big ruse. "But you're dead!" we all said, in shock. "No, you're dead," said Sierra. And we all died, just as if we were characters in King's Quest. 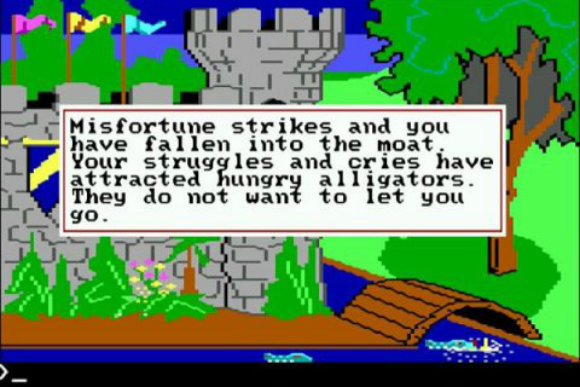 Which is appropriate, considering King's Quest is coming back. The classic point-and-click adventure is being "fully reimagined" by The Odd Gentlemen (Wayward Manor) according to Gamesindustry.biz, with release planned for 2015. But Sierra will also act as an "indie incubator" inside the enormous AAA machine that is Activision—similar, I assume, to the types of pseudo-indie games Ubisoft has put out recently (Valiant Hearts and Child of Light). The first of these "indie" titles is a new Geometry Wars, developed by Lucid Games. Activision says Sierra will "cater to the unique needs of each indie studio, ranging from aiding in game development and first party relations, to PR, marketing and digital/retail distribution." "Sierra's goal is to find and work with gifted up-and-coming indie developers working on their own amazing projects, or passionate about working on great Sierra IP," says Bob Loya, senior director of external development. Personally I'm more interested in the "passionate about working on great Sierra IP" part than Activision's pretending it needs an indie-specific publishing arm, but hey—at least it's doing both. Hopefully I get that Dr. Brain reboot soon.